Amanda Howard Real Estate is pleased to announce their newest Listing Partner, Allie Wright. 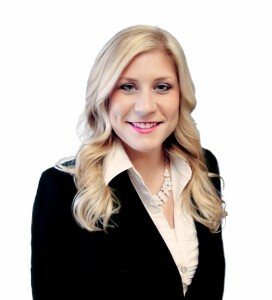 Allie joined Amanda Howard Real Estate in 2012 as a Buyer Specialist. Since joining the Team, she has helped more than 300 families achieve their dream of home ownership and investment portfolio growth. As a Listing Partner, Allie will specialize in helping sellers get their home sold to the right buyer in the shortest amount of time and for the best price possible. We are proud of Allie and all she has accomplished so far in career, and we congratulate her on her continued growth at Amanda Howard Real Estate. If you or someone you know are interested in selling a home with Allie, she can be reached at (256)799-9021 or email Allie@AmandaHoward.com.